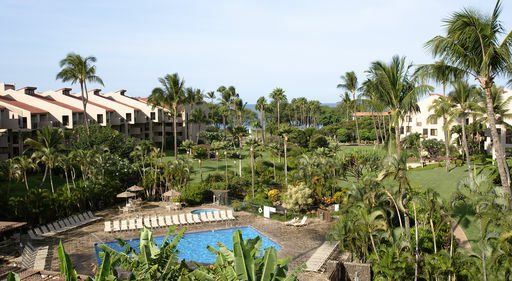 More value, more variety, and more aloha...that's what Castle Resorts & Hotels are all about. 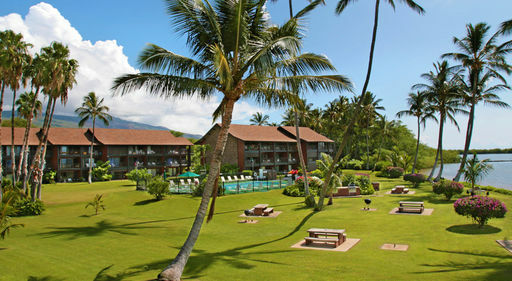 Choose from an array of accommodations on Kauai, Oahu, Maui, Molokai and the Big Island to fit every lifestyle, interest, and budget - always with the highest level of personal service. 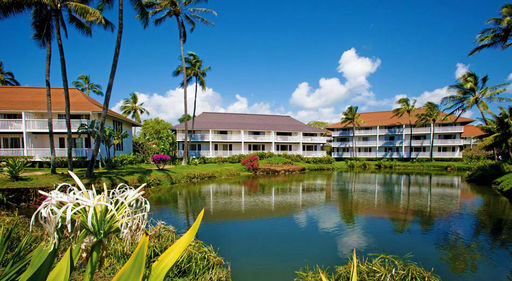 From full-service hotels to spacious resort condominiums, each Castle property offers an atmosphere as relaxed as the local culture itself, combining value, convenience, and genuine island hospitality. Enjoy great value with added extras when you book through Apple Vacations!